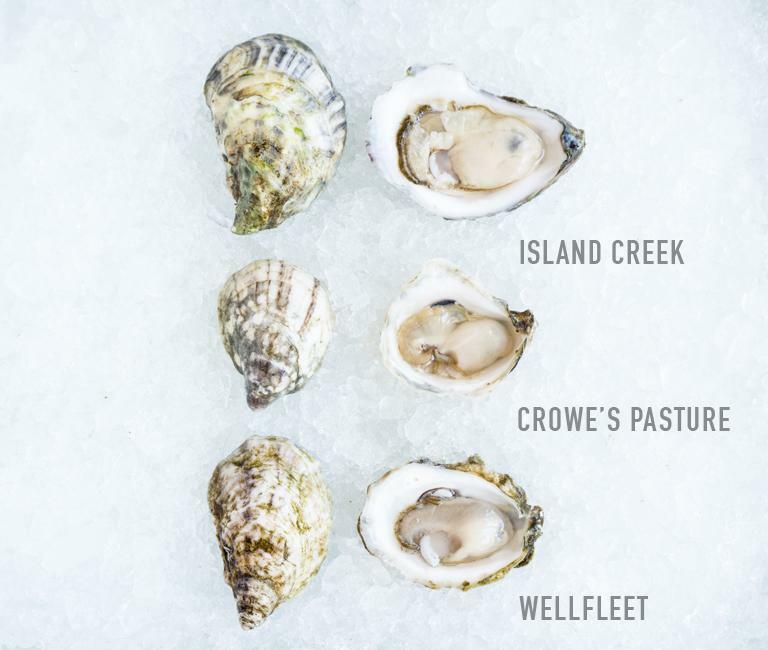 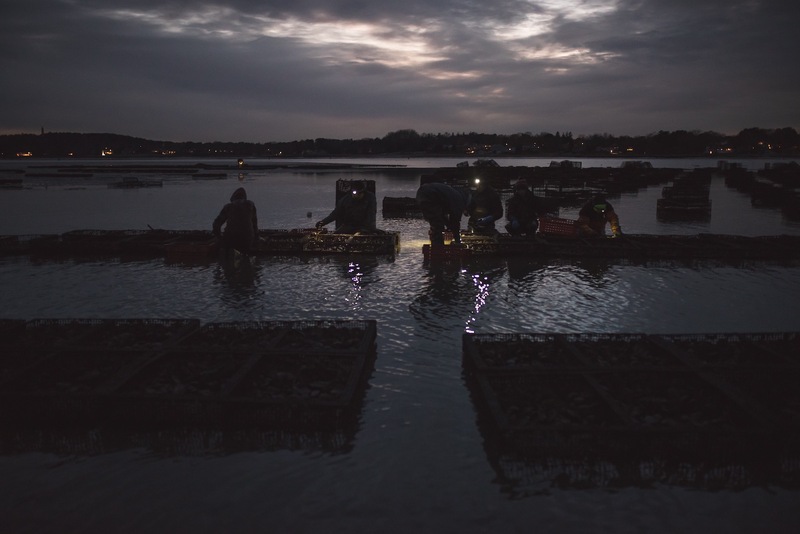 Island Creek Oysters | Duxbury, MA | Harvested daily. 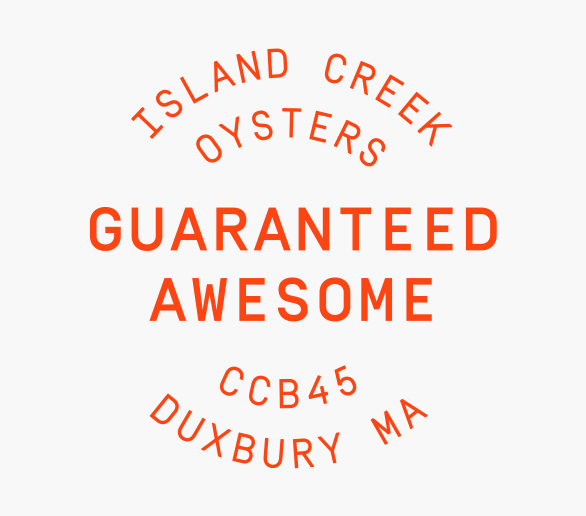 Shipped overnight. 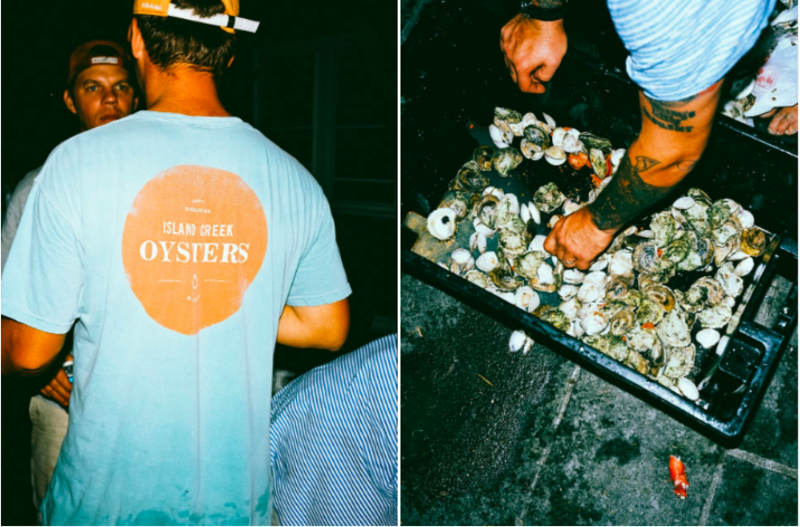 We grow the world’s finest oysters and have a damn good time doing it. 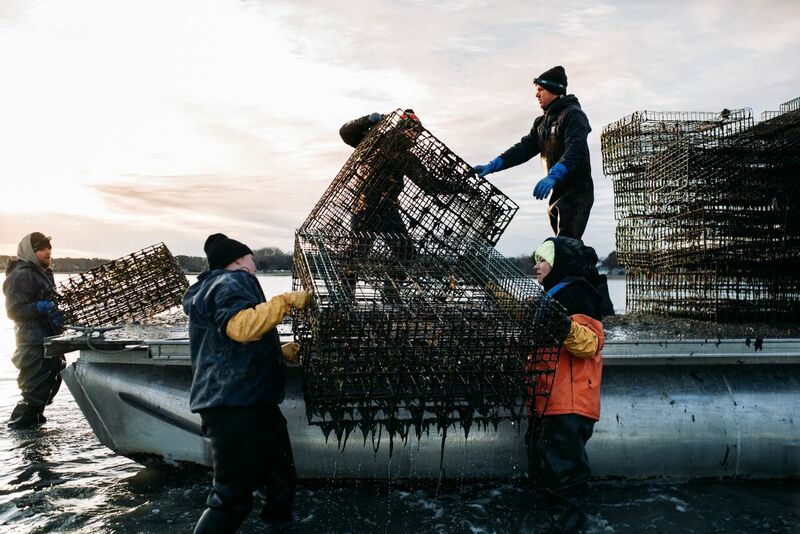 Harvested daily and shipped overnight from Duxbury Bay to your kitchen. 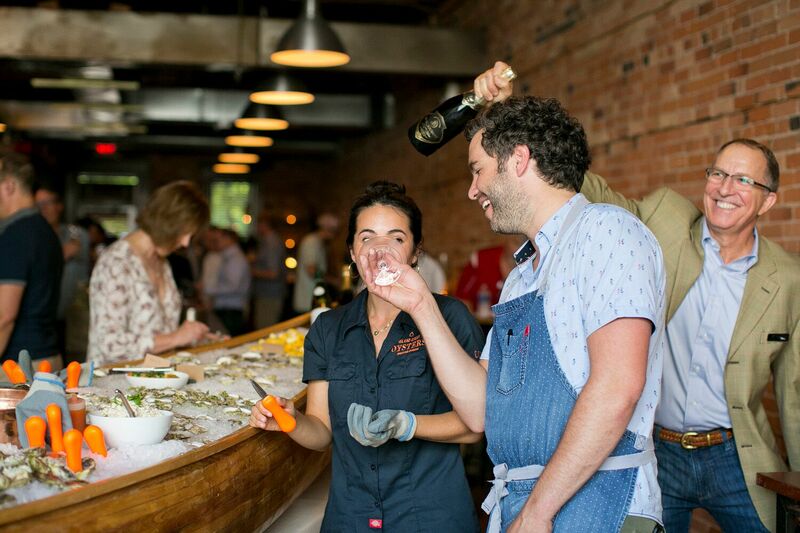 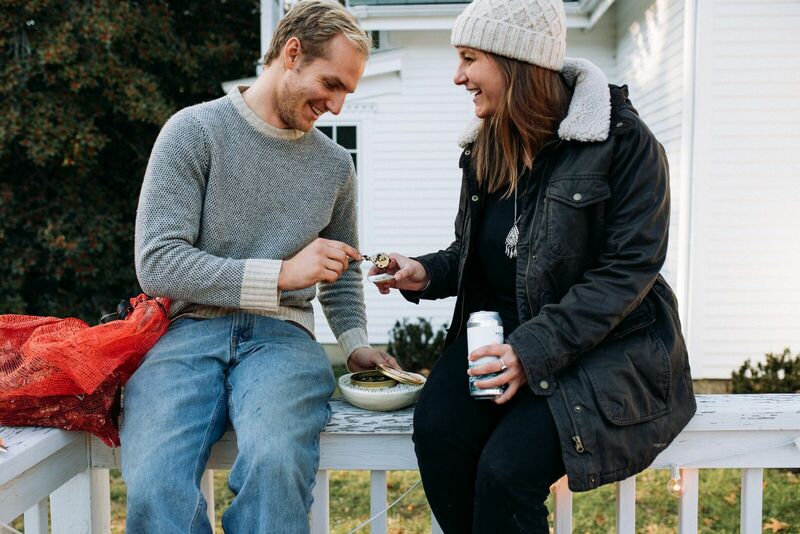 From your back deck to the country’s best restaurants – we do what we love and we love what we do, and it shows. 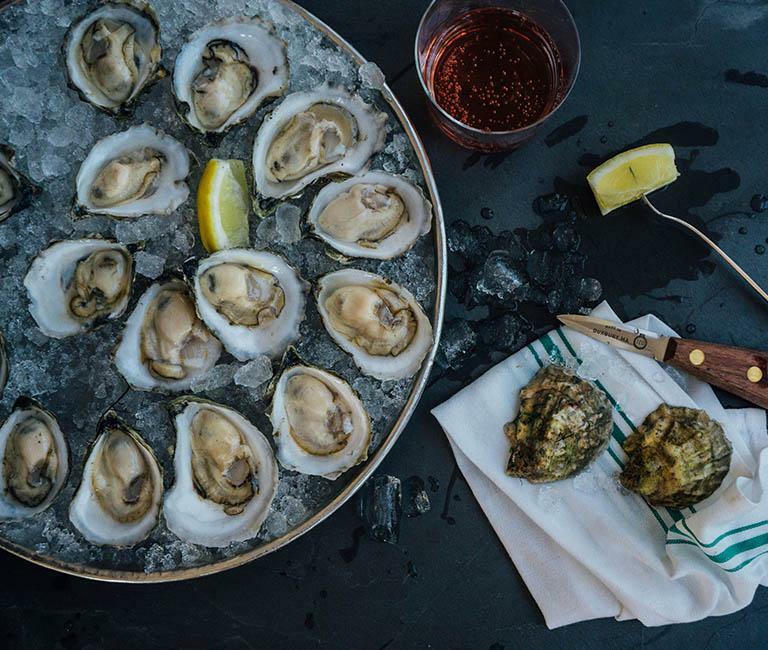 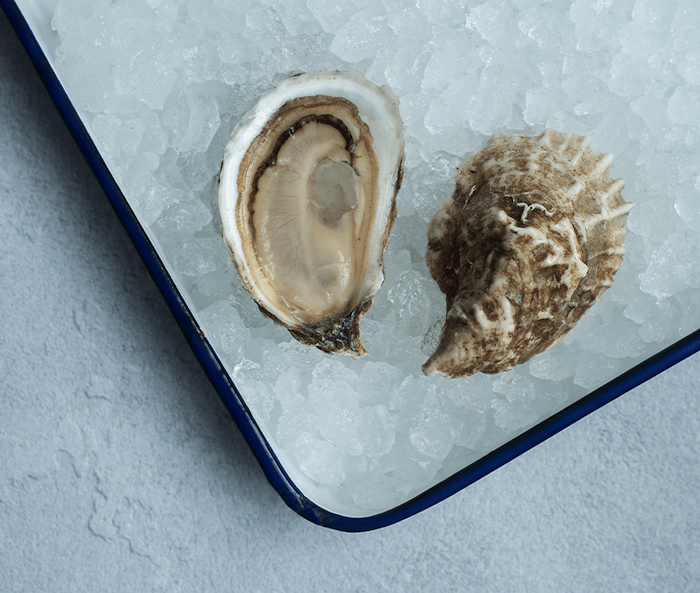 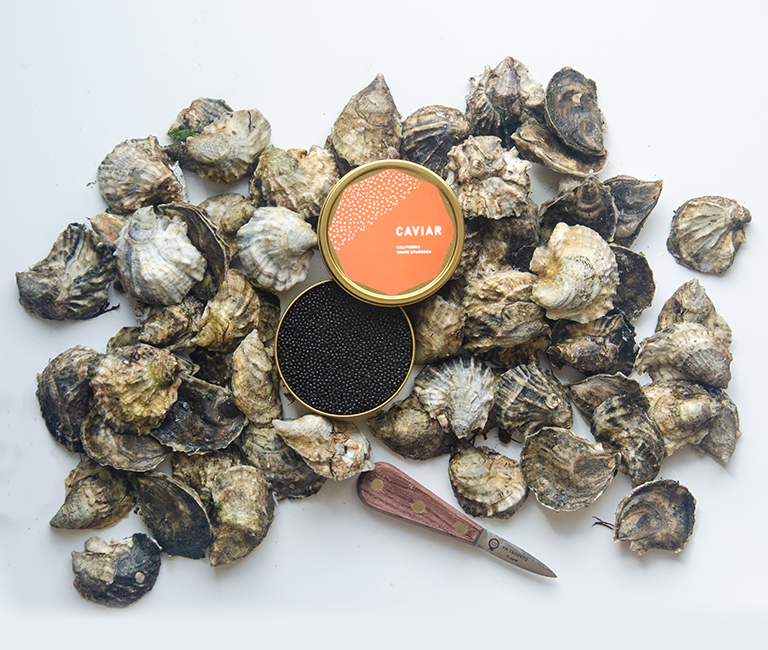 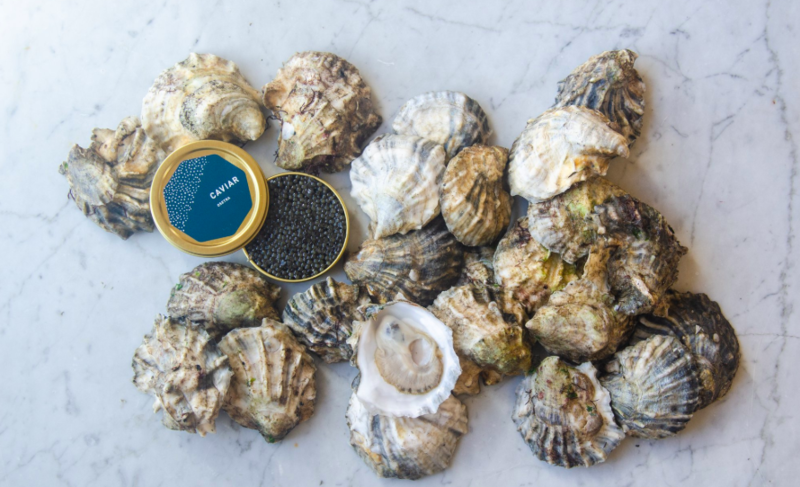 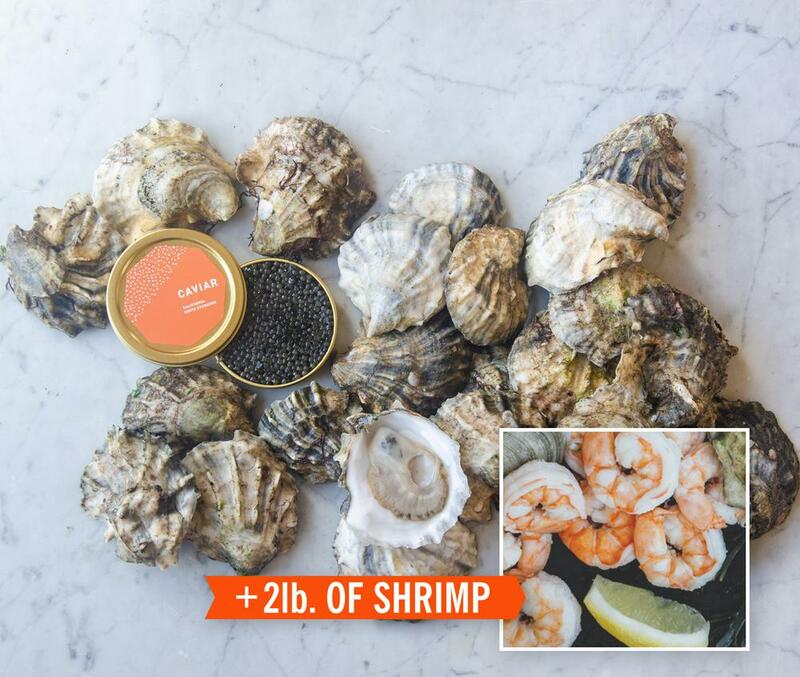 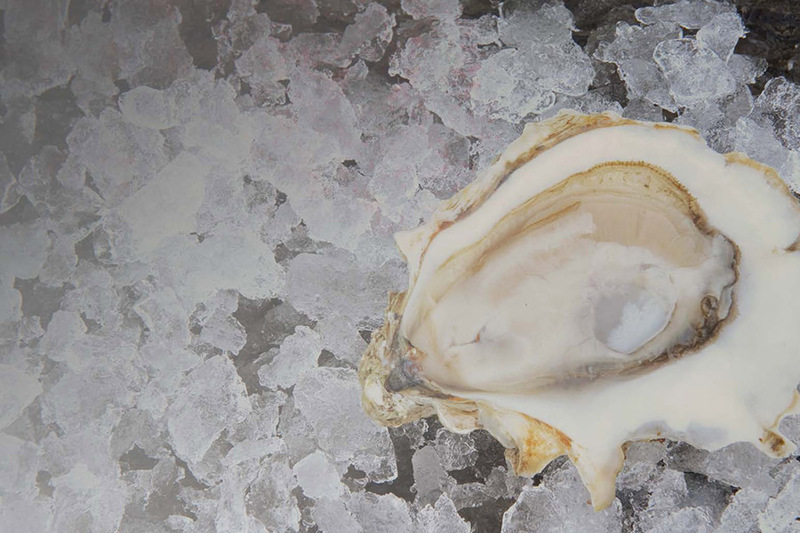 Buy Oysters, Caviar, Shellfish and other Awesomeness. 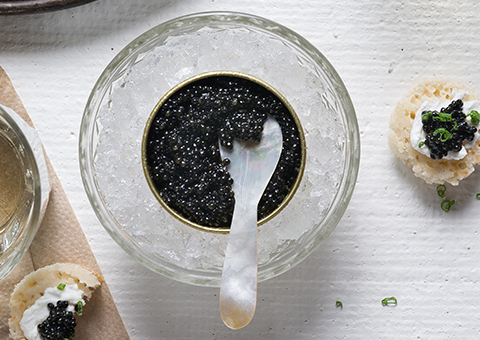 Harvested by us and carefully curated for your enjoyment. 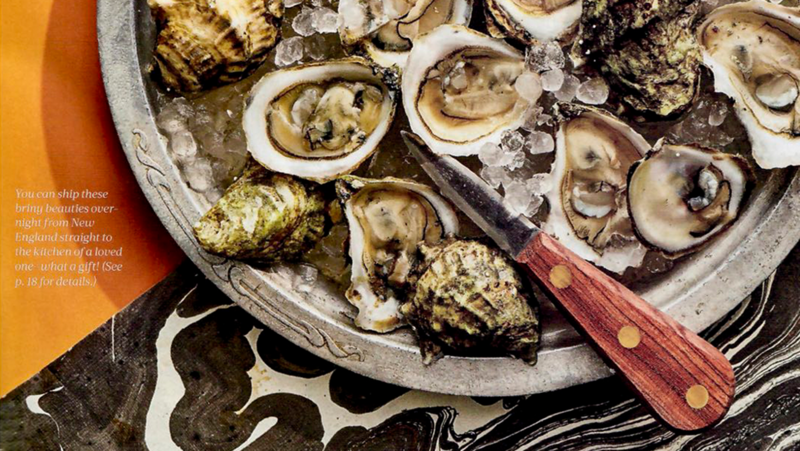 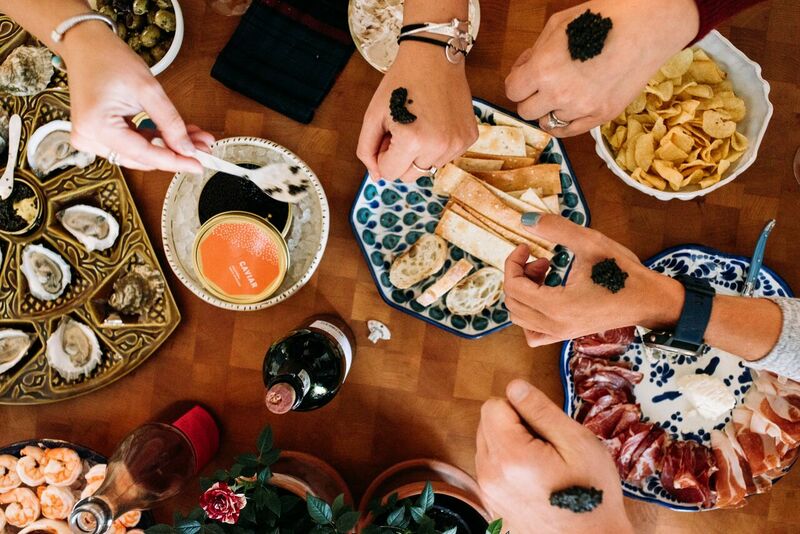 Tips and tricks for how to handle and prepare oysters, caviar, and other shellfish. 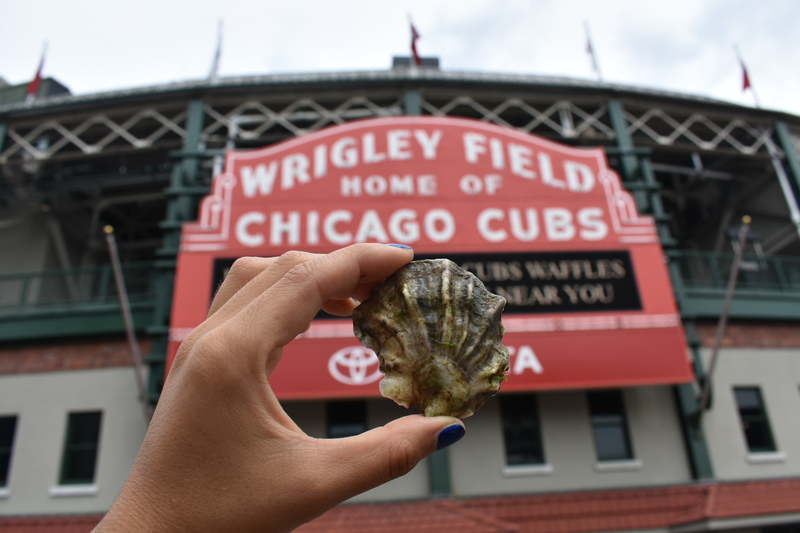 Plus, other #goodweird stuff we think you might enjoy! 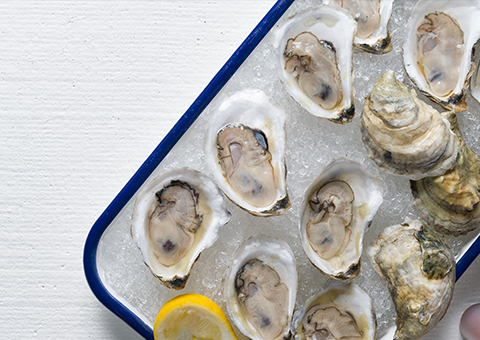 Our ears are buzzing! 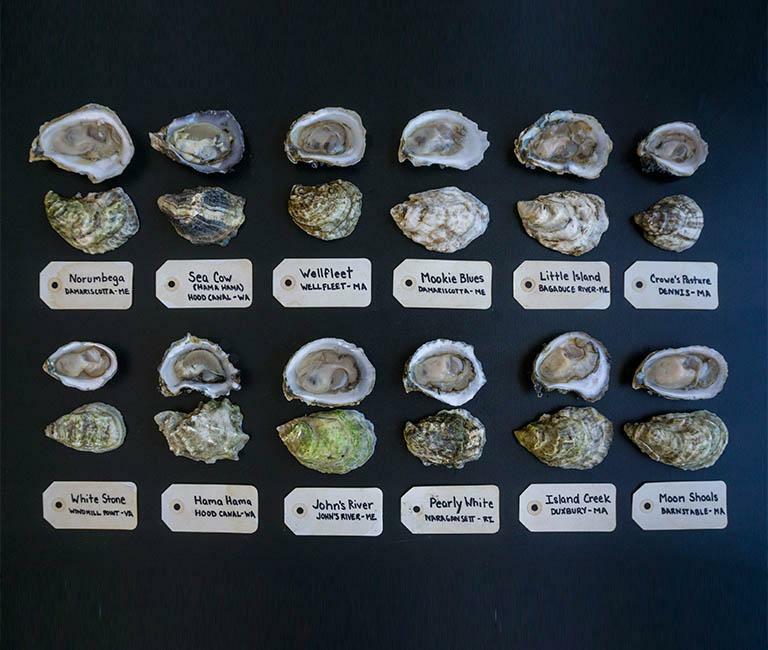 See who listed oysters on their holiday gift guides this year.